You know all of those days you planned to clean out your garage but decided not to? Whether other things came up or you are just too lazy to do it, this decision could be more harmful than you think. Too often people let things pile up in their garage without ever actually discarding the items or organizing their storage. This decision could be deadly. 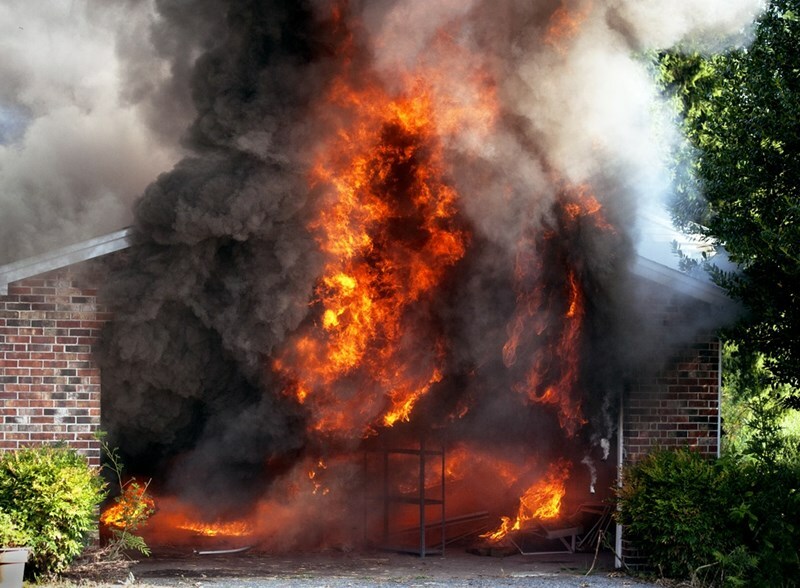 Garage fires are dangerous and destructive. They spread quickly and often go undetected. Think about what you have in your garage. Gasoline? Paint? Old furniture? Boxes? Now add a spark into that equation. All it takes is for one spark to light something on fire and you have a full blown fire. That can of paint remover will add an explosion to the already raging flames. Not only are the items in your garage most likely combustible, but the more you have in your garage, the more fuel for the fire. 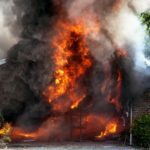 Firefighters say that garage fires are harder to fit because of the items stored and clutter that blocks entry into the garage. As a general rule, the more things in your home or garage, the less exits you have in case of an emergency. Now do you want to clean out the garage? Go through and properly dispose of anything that you want to get rid of. Store all flammable liquids safely and away from heat sources. If you have items you need to store, keep your garage clear. There are plenty of storage lockers in Buffalo, NY. Visit Lincoln Self Storageand look at their storage options. It just might save your life. Why is Self-Storage Right for You?